Several of our young people gave a powerful presentation in worship this morning about a couple of mission projects they learned of at the Youth Gathering in New Orleans last week. They challenged us to Be The Change. 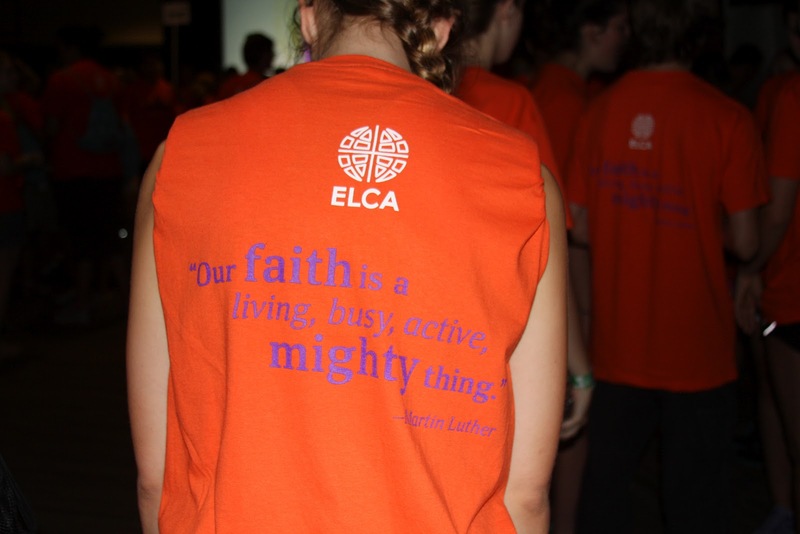 Take a look at the links below–learn more –how might First Lutheran make a difference? To hear even more stories of faith in action, join in next Sunday’s Adult Forum, August 5, after worship (approx 10 am).